Rainy season returned with lots of storms about a week ago, and the strangest part is that it arrived about one month (or more like 6 weeks) early. Everyone is confused. We’re confused because everyone told us that that rainy season would start at the end of March. 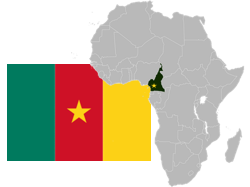 Cameroonians are equally confused. Maybe we’re still in for another month of dryness, no one really knows. One thing is for certain — the past week has been very wet. 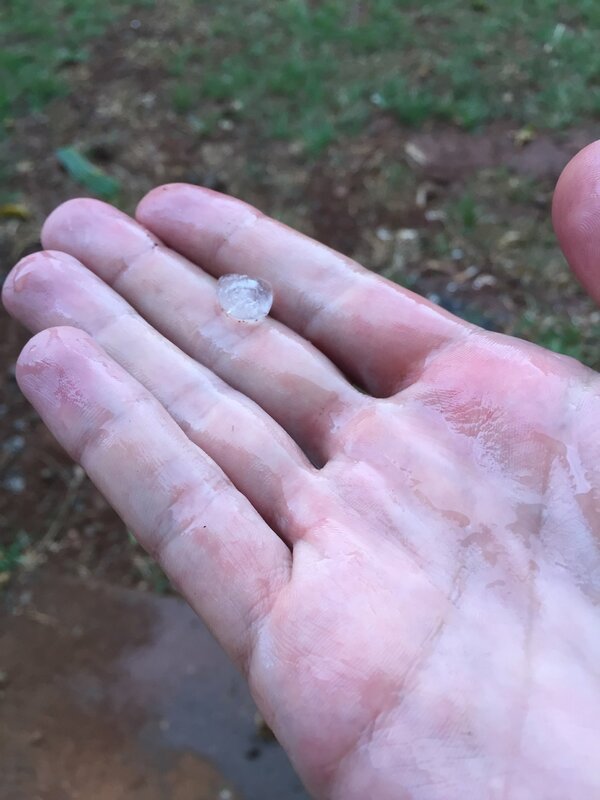 It even hailed the other day. With Michigan having a lot of snow this year, both Michigan and Cameroon have frozen water falling from the sky — just in slightly different ways. One big change is the temperature. Dry season is hot. The return of the rains also brings the return of more comfortable temperatures that is very welcome. The mud on the other hand…less so. 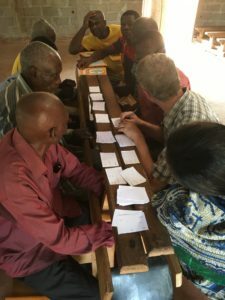 Not too long ago, it was required for all expatriate missionaries in our branch to attend what they called “Africa Orientation Course,” which included a 3-week village stay with a family. With more and more people coming and staying in the city, it didn’t make as much sense. So, my first visit to the village was to work, and I’m so thankful that it went really well. I won’t lie. I was extremely nervous before I left, mostly because I just didn’t know what to expect. 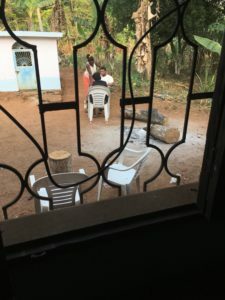 I had been told to bring all our water and that the conditions were “rough” and this from a woman who lives with a Cameroonian family currently and is quite at home in African villages. Also, I’m terrified (completely and irrationally so, and only a little ashamed to admit it) of cockroaches, which live quite comfortably and abundantly here in the tropics. 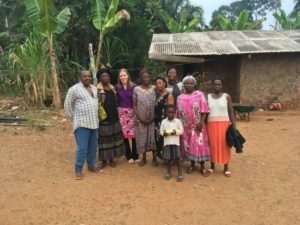 What I found was a welcoming and joyful family and community excited to host us and eager to learn. They had no running water or electricity or good internet connection, but they had a very clean and warm home where they served us delicious food twice a day (with at least two meat options and a hearty starch as well). They showed us various parts of their culture and daily life and were excited to teach us a bit about themselves. 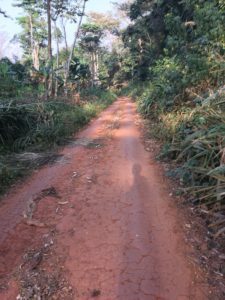 I was in this small village a few hours east of Yaoundé with two other linguists to do the second in a series of workshops to help a language community learn about their language and prepare the ground work for literacy and translation work in the future. We spent most of our time collecting data about nouns and tones, while the participants in the workshop are beginning to grasp that their patois is a real language with a grammar that is very different from the French that they learned in school. This language has 8 noun classes and some of the markers differ only by tone. The plural is formed differently for each type of noun and understanding the grammar of their language (which all speakers know intuitively) helps them to appreciate it and also be able to do translation work later. They are also learning to read and write their heart language as we work on their language together, which they are really excited about. One evening after dinner, I heard someone teaching two of the women who had been cooking what they learned that day! I’m so thankful for the way God answered all the prayers prayed on my behalf and that of the workshop. It was a huge success.